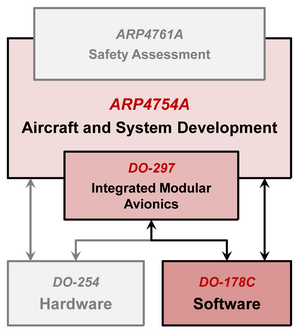 During more than 20 years of our avionics industry journey we have gradually extended our DO-178B/C experience from all kinds of software verification activities to a full software development lifecycle and then into the systems domain. 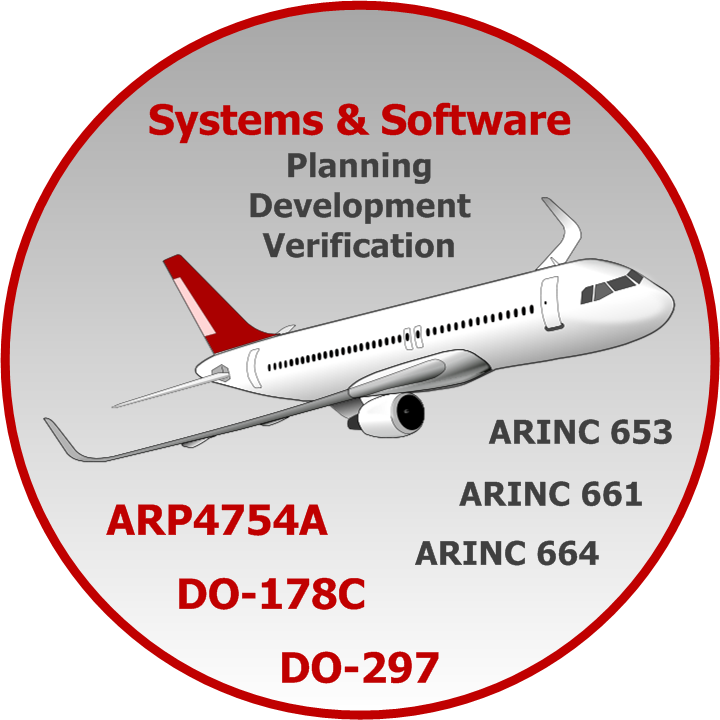 We also take part in DO-178C and ARP4754A translation into Russian as members of the certification authority workgroup. For more information on our services in the domestic market segment see www.dcbars.ru (in Russian).